Get an in-focus image like never before with a touch of a button. LaserSharp® Auto Focus, exclusive to Fluke, uses a built-in laser distance meter that calculates the distance to your designated target with pinpoint accuracy. 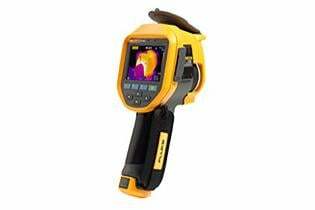 The laser distance meter can calculate distances up to 100 feet and displays the distance on the image. 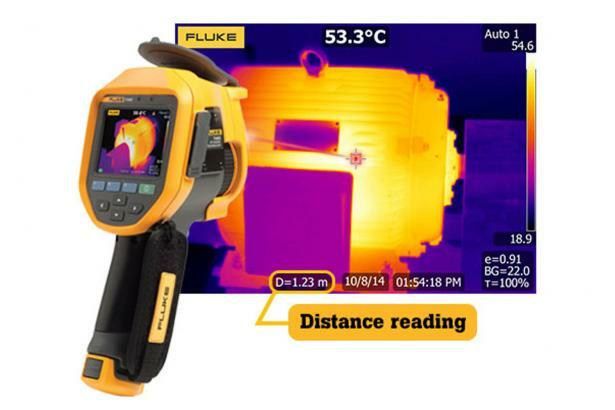 Other auto focus systems may focus on the surrounding landscape or closer targets and compromise an in-focus image and your ability to get accurate temperature measurements. 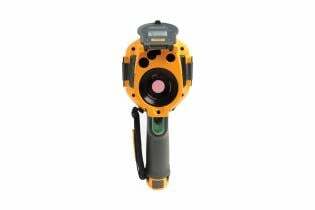 Every experienced thermographer knows that focus is the single most important thing to ensure when conducting an infrared inspection. Without an in-focus image temperature measurements may not be accurate, sometimes off by as much as 20 degrees, making it easy to miss a potential problem.